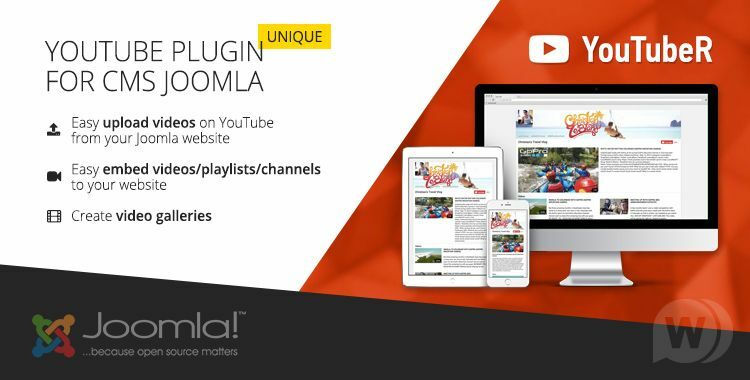 YouTubeR - the popular Joomla 3 extension intended for fast loading from your website of any video of content on YouTube with a possibility of an insert of video, playlists and channels on your website. The plug-in can be used for implementation of any videos of galleries. Main opportunities: unloading of video on YouTube from your website, existence of the configured and sympathetic model, easy integration of video of content on the website, existence of 5 preset templates, support of display of pop-up windows, support of caching of Joomla and other functions. 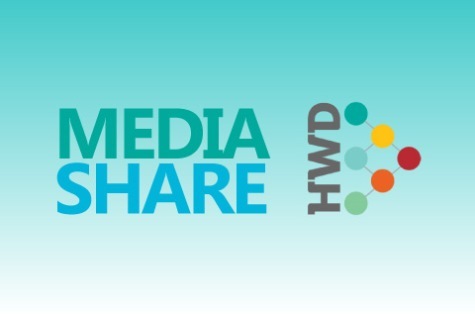 hwdmediashare 2.0.5 the latest version of one of the best and advanced components for operation with media files on the websites Joomla 3. Extension allows to work with media content to the site administrator, users of the website and all necessary functions for start of powerful application for exchange of a multimedia content. You can easily implement playlists, media units, information channels, albums. It is supported different formats of images, video, audio, Google Maps. Support of a mnogoyazychnost (installation from the admin panel).